Katy Fuller joined the Hull UK City of Culture team in April 2015. 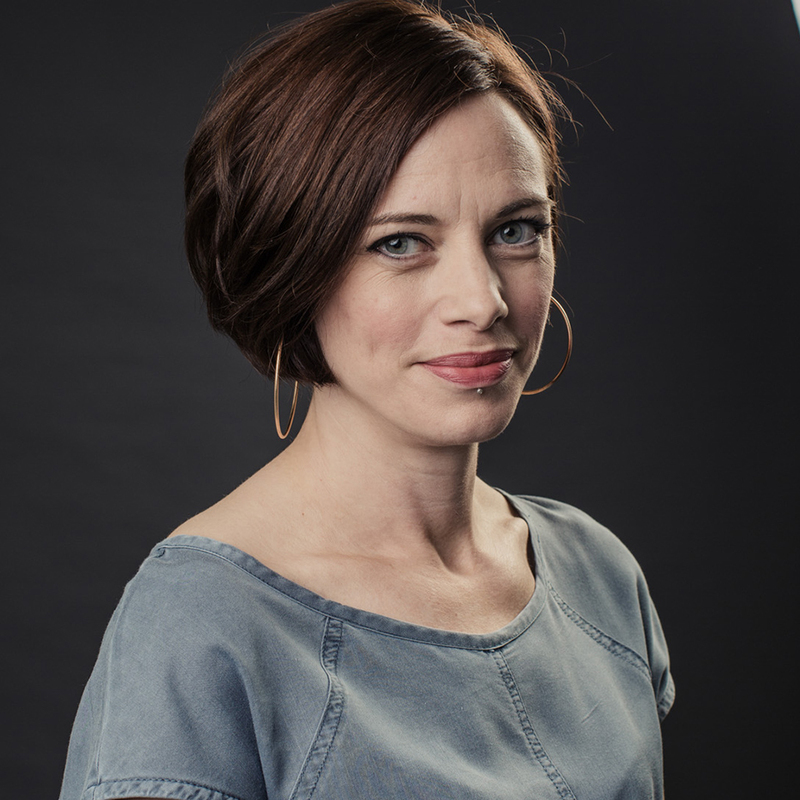 As Executive Producer she has had a strategic role in developing the programme and leads on the delivery of specific major projects. These include Place des Anges, a 2016 outdoor production which acted as a curtain raiser for the programme to come, One Day, Maybe, a significant new commission from site-specific theatre company dreamthinkspeak, the Turner Prize 2017 at Ferens Gallery, and Land of Green Ginger, a groundbreaking citywide programme taking “Acts of Wanton Wonder” to people’s doorsteps. Katy has over sixteen years’ experience in outdoor arts, festivals and site-specific projects and a career-long commitment to engaging the broadest possible audiences in cultural activity. She has been involved in scoping, developing and delivering some of the most ambitious events seen in the UK, including Royal de Luxe’s The Sultan’s Elephant in London in 2006, Antony Gormley’s One & Other for the Fourth Plinth in Trafalgar Square, La Machine’s 50-foot high mechanical spider for Liverpool’s Capital of Culture celebrations, The Great North Passion for the BBC and Enchanted Parks winter festival in Gateshead. 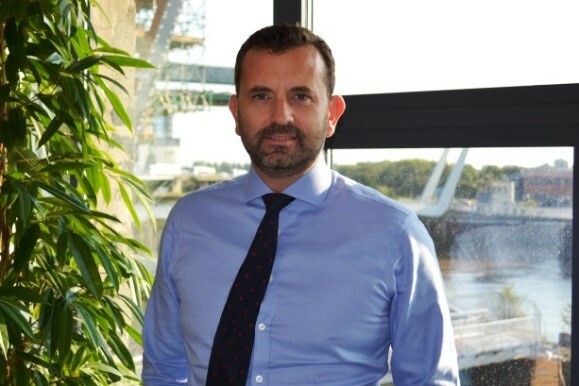 Dominic has been the Group Managing Director of Property Development and Investment Company, Wykeland Group, since 2009. As well as having a property portfolio which stretches from Grimsby to Glasgow Wykeland have a current £300M commercial property development programme within the Yorkshire and Humber region and being based in Hull have been at the leading edge in supporting the cultural regeneration of the City. As a Major sponsor of 2017 they have delivered the Amphitheatre at @thedock and in partnership with Beals and Hull City Council have developed the Humber Street Gallery in the Fruit Market for the 2017 Culture Company. Wykeland continue to be a main sponsor of the annual Freedom Festival and have in the past supported the likes of Ferens Art Gallery, Kingston Arts Group, Gallery 1 monthly meet ups, and the Toad (Larkin) and Moths (Amy Johnson) public art programmes in the City. Dominic is also a Member of Council at the University of Hull and its Finance Committee, a Member of the CBI Yorkshire and Humber Regional Council, a Member of Hull City Council City Leadership Board, a Trustee of Holy Trinity Church Developments, a Director of C4Di Limited and Chairs the Estates and Capital Works Committee at Hymers College. Claire first came to work for the City of Liverpool in 2000 to develop the public participation programme for the Capital of Culture bid cited as the reason for Liverpool’s success. 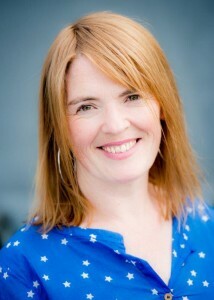 She invented and managed the groundbreaking Creative Communities programme which engaged thousands of residents in the Capital of Culture programme and was made Executive Producer of European Capital of Culture in 2006 with responsibility for major events (including the opening and closing ceremonies), public participation and community engagement. She was appointed as Director of Culture in 2009 and is responsible for Legacy, Major Events, City Halls, Liverpool Film Office, Cruise Liner Terminal, Tourism and Cultural Policy for the City of Liverpool. As a producer, between 2009 and 2016, she has produced, amongst other civic and international events, the acclaimed National Battle of the Atlantic Commemoration in 2013, Liverpool International Music Festival winner of UK Festival Awards Best Festival 2015 for Emerging Talent, two Royal de Luxe shows in the city with a combined audience of 1.8m one of which (Giant Spectacular: Memories of August 1914) won Visit England’s Gold Award for Tourism Event of the Year 2016 and Three Queens One Magnificent City which won Liverpool City Region Large Tourism Event of the Year 2016. Claire was instrumental in putting culture at the heart of Liverpool City Regions Devolution Deal and is currently working towards delivering National Armed Forces Day 2017 and Summer of Love (a season of events and performances marking the 50th anniversary of the Summer of Love). She was a Director on the Board of Derry/Londonderry City of Culture programme and is currently a Board Director for Galway 2020 and an advisor for the Local Government Association and Arts Council England on culture good practice. Professor Glenn Burgess, Acting Vice Chancellor of the University of Hull. Professor Burgess is a Director and Trustee of Hull 2017 City of Culture, a Fellow of the Royal Historical Society, and has served on its Council. Professor Burgess was born in New Zealand, and educated there (Victoria University of Wellington), as well as at the University of Cambridge, where he completed a PhD in 1988. He returned to New Zealand to teach at the University of Canterbury, Christchurch from 1988 to 1994, when he joined the History Department at Hull. Professor Burgess was awarded a personal chair in 1998. Professor Burgess’s research interests lie in the history of Tudor and Stuart England, the history of political thought, and the philosophy and theory of history. His major publications include The Politics of the Ancient Constitution: An Introduction to English Political Thought 1603-1642 (1992); Absolute Monarchy and the Stuart Constitution (1996); British Political Thought 1500-1660: The Politics of the Post-Reformation (2009); and, as editor or co-editor, The New British History: Founding a Modern State 1603-1715 (1999); English Radicalism, 1550-1850 (2007), European Political Thought 1450-1700 (2007) and England’s Wars of Religion, Revisited (2011). He has written nearly 40 essays and articles.